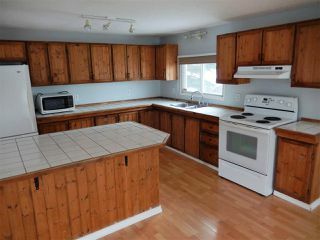 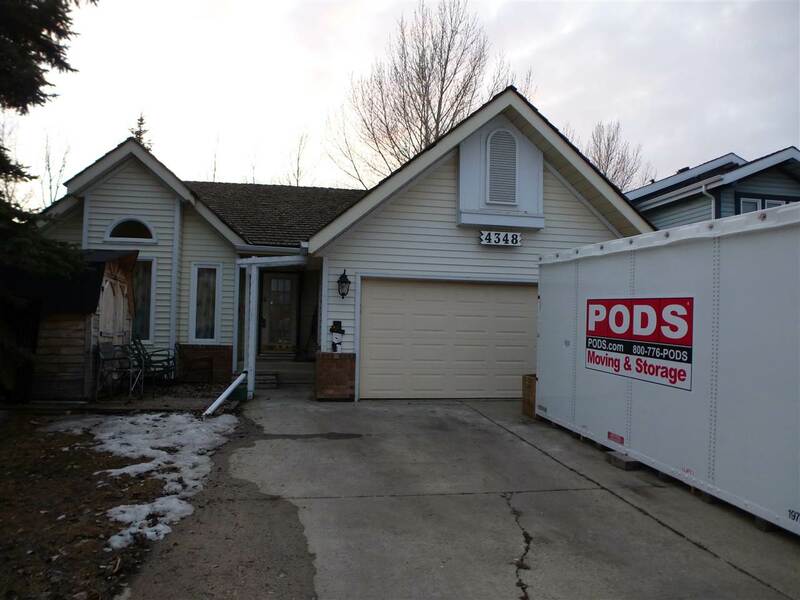 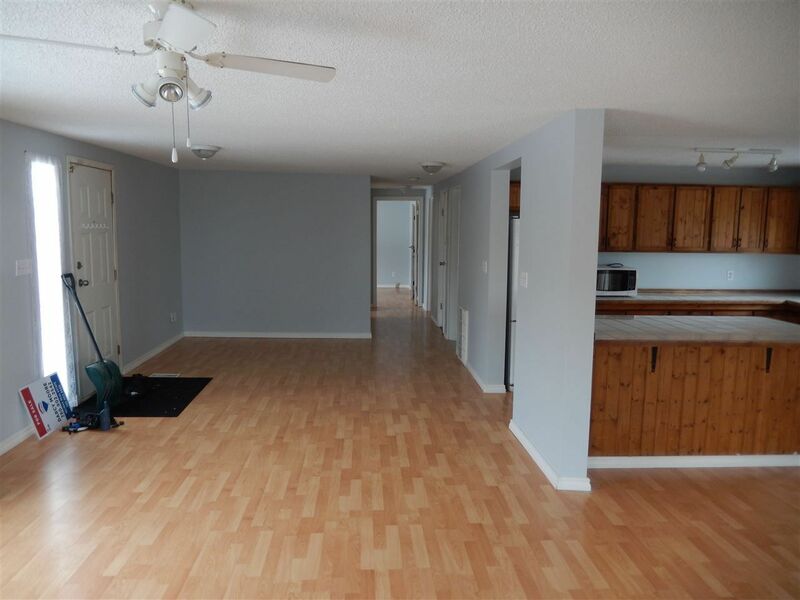 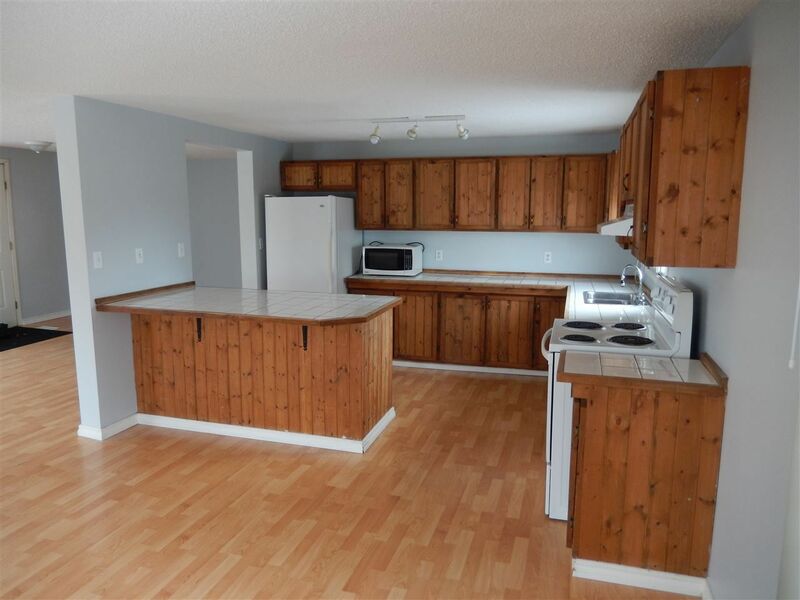 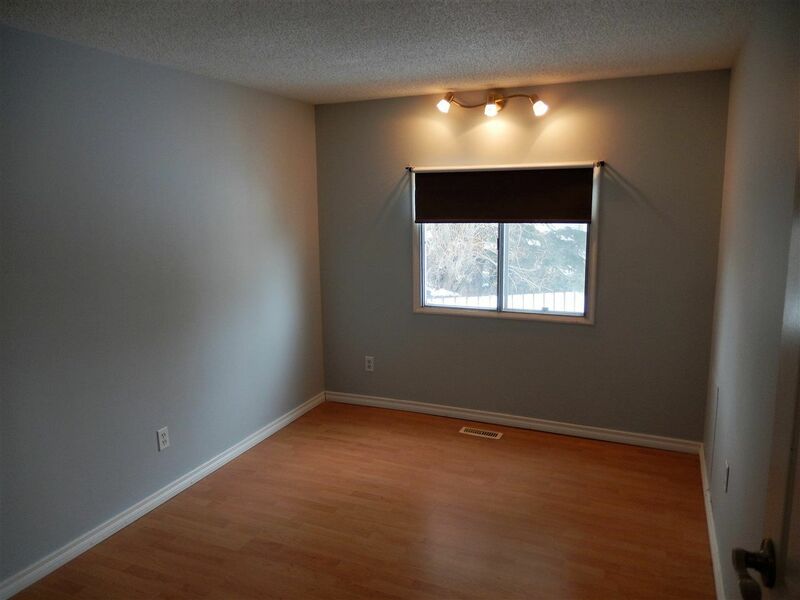 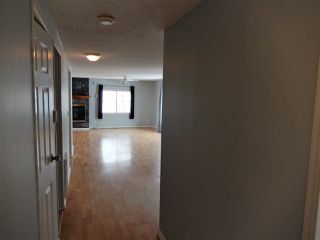 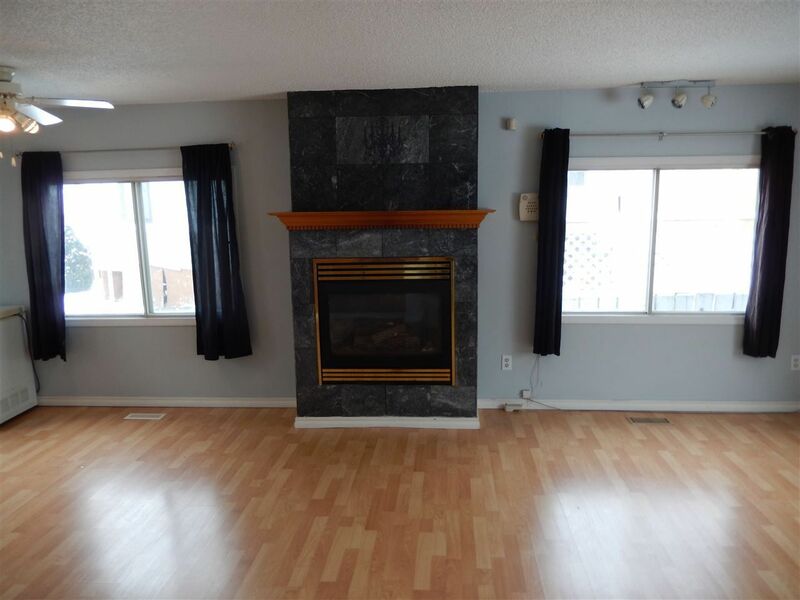 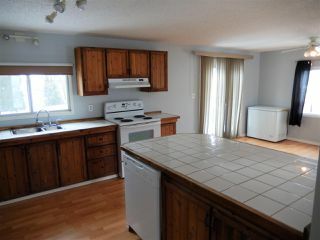 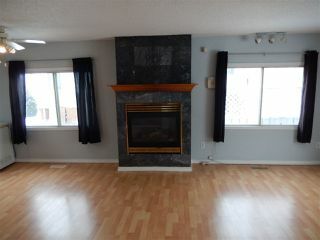 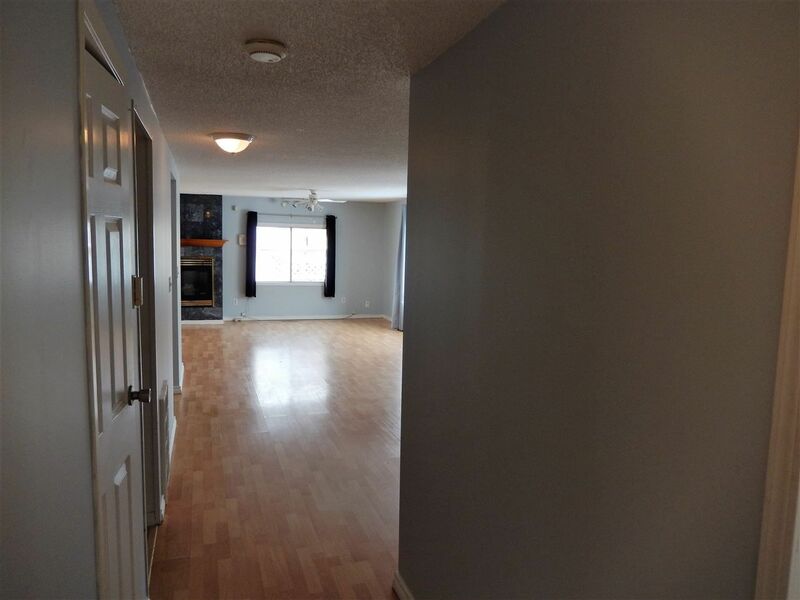 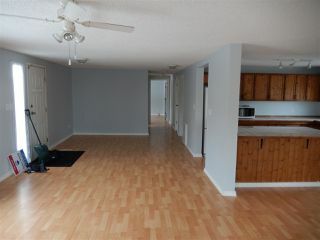 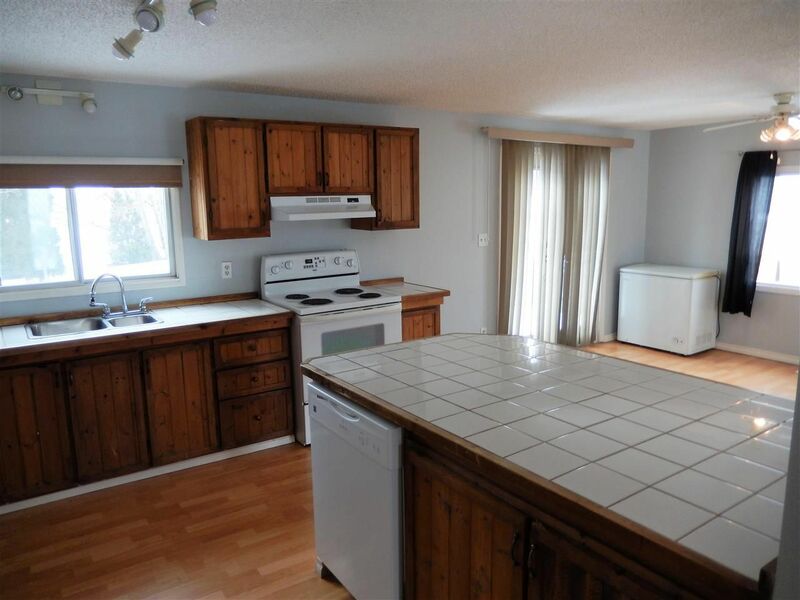 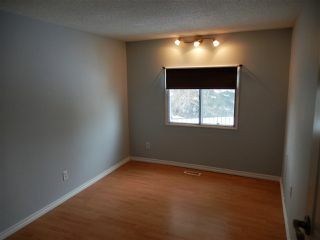 DOUBLE WIDE close to Edmonton in Westview Village. 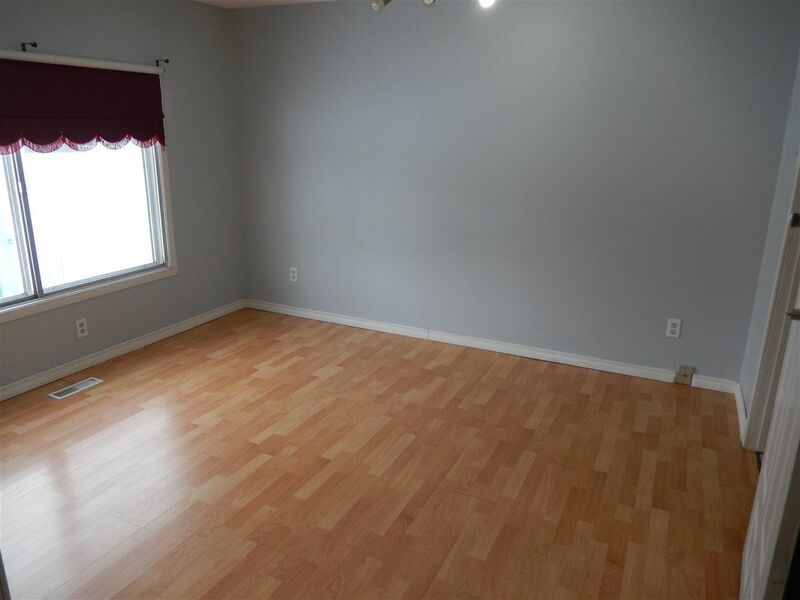 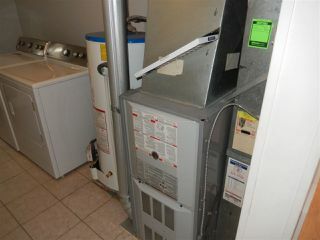 CENTRAL AIR, UPGRADED FURNACE & HWT, PAINT, SOME UPGRADED WINDOWS & ALARM SYSTEM. LAMINATE & CERAMICS thru-out...NO CARPET. 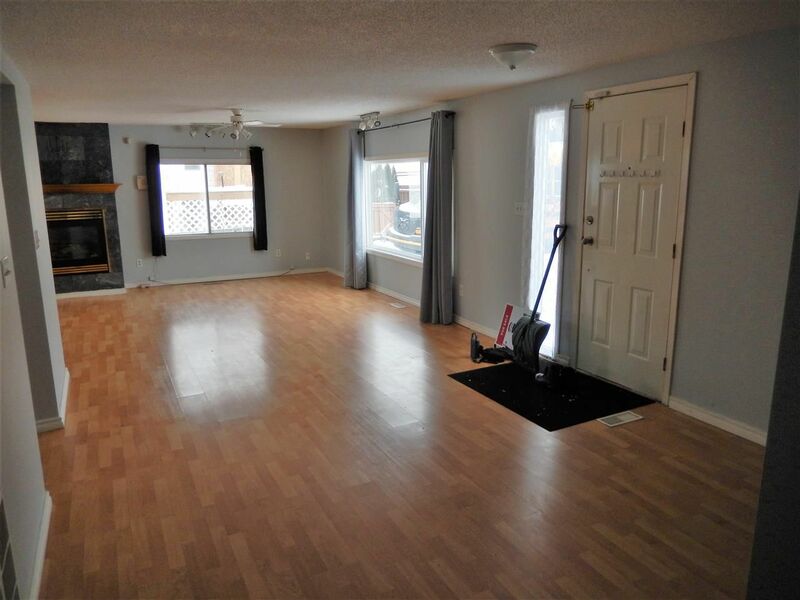 This home offers lots of space with its HUGE KITCHEN & DINING RM & very spacious living room, plus the large flex area by the main door. 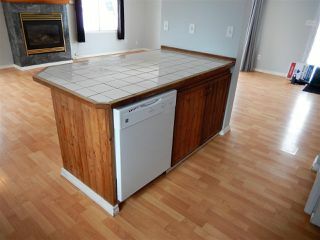 You will love the abundance of cupboards, counter space & the eating bar. 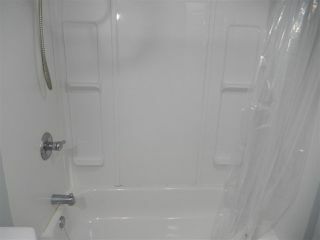 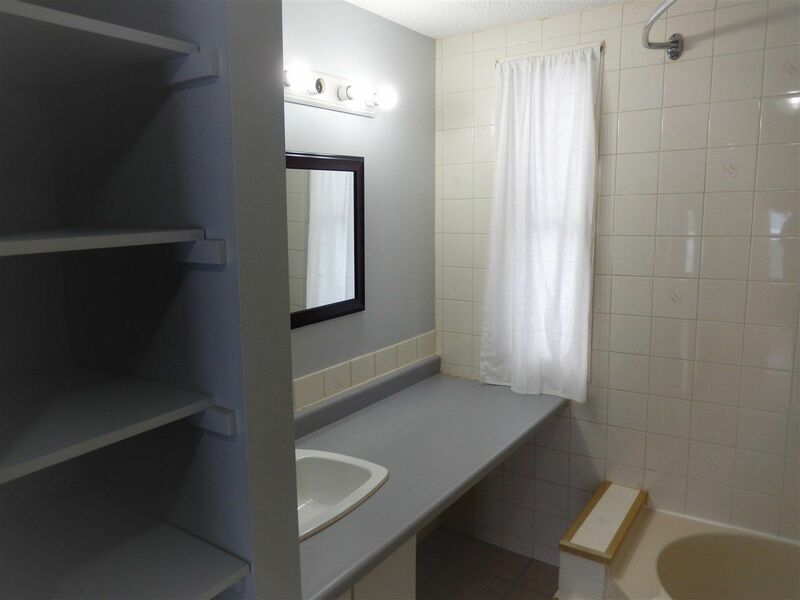 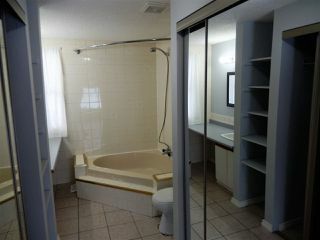 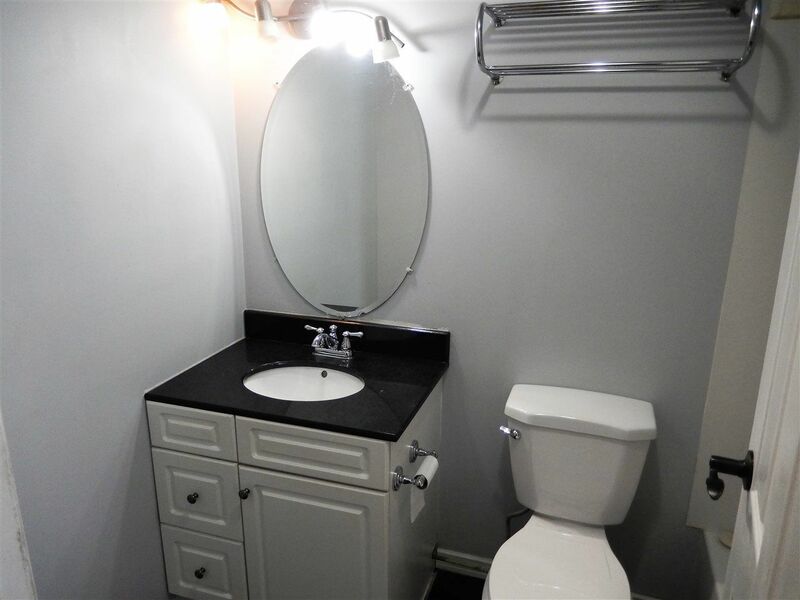 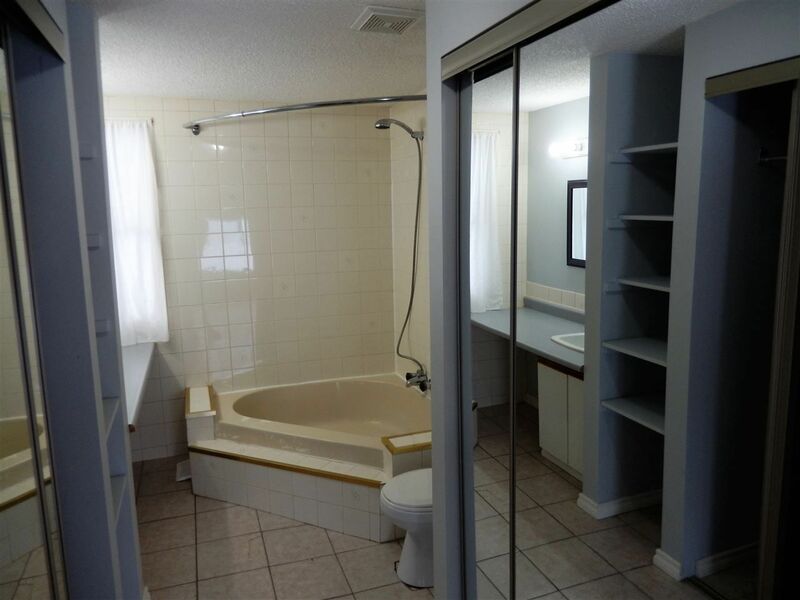 There are 3 bedrooms and the master has an ENSUITE with CORNER SOAKER TUB and 2 DOUBLE MIRRORED CLOSETS. 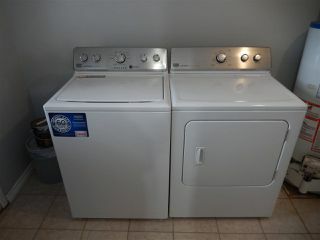 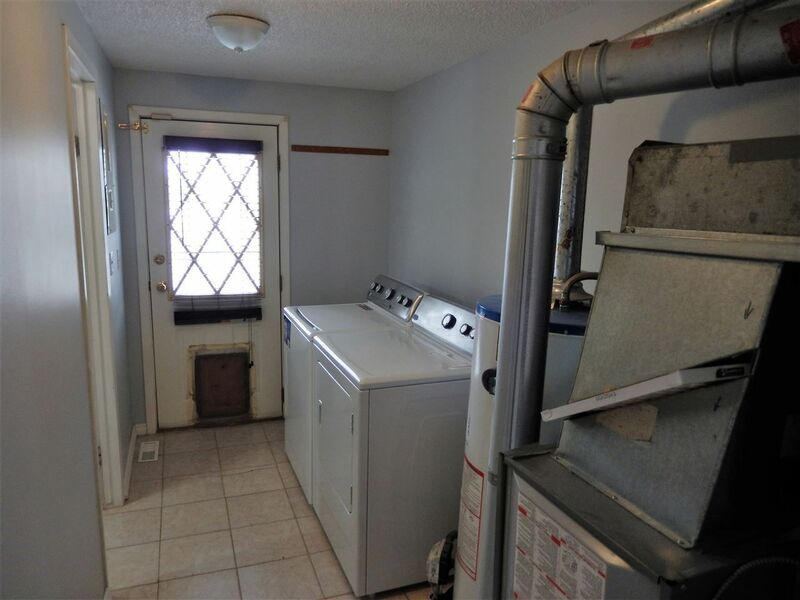 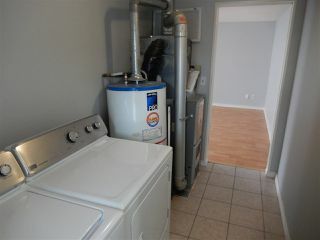 The separate LAUNDRY ROOM leads out the back door. 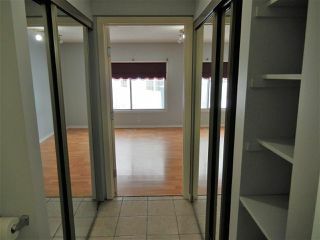 There is a GARDEN DOOR in the dining rm leading to the back deck. 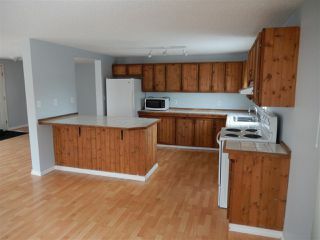 Westview Village is a great community only minutes to the West End. 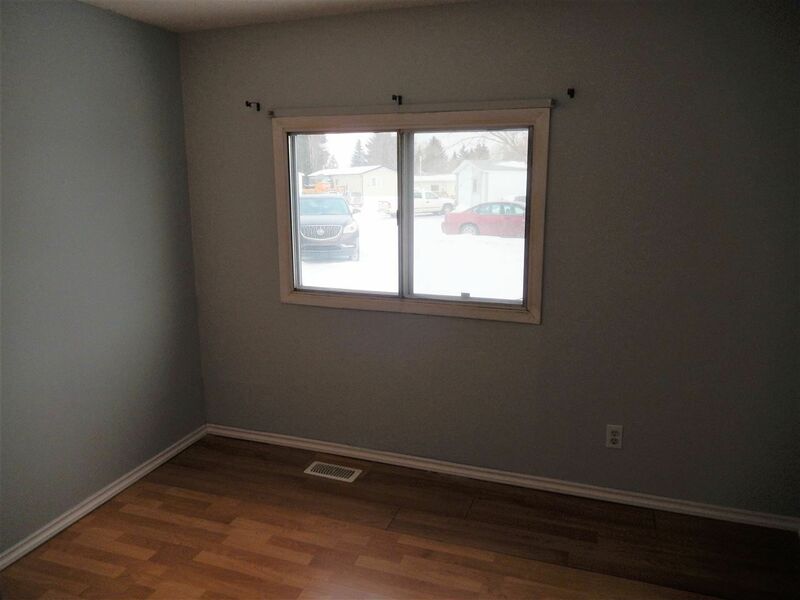 From YHT, take Winterburn rd south to second entrance (lights) into park on right, follow in to 2nd right, then left, then left into cul de sac.